Bringing Dignity to Cycle Rickshaw Drivers "Apna Rickshaw"
Dreams and ambition is what keeps us all going. We all dream of something big or small we want to achieve. In case of a cycle rickshaw puller, one of his dreams is to have Apna Rickshaw - his very own rickshaw. And helping thousands of rickshaw pullers turn this dream into reality was the vision of Naveen Krishna, who started up SMV Wheels with his two more colleagues Pravin and Sumit. Cycle rickshaw drivers are one of urban India's most marginalized communities. Most are rural migrants who have either permanently moved to the city or come to the city for three months twice a year to supplement their farming incomes. The work is attractive as it does not require any training, there is no capital outlay for the new driver and the income is immediate. Over 90% are illiterate; they are often homeless or living in slums and have five dependents on average. 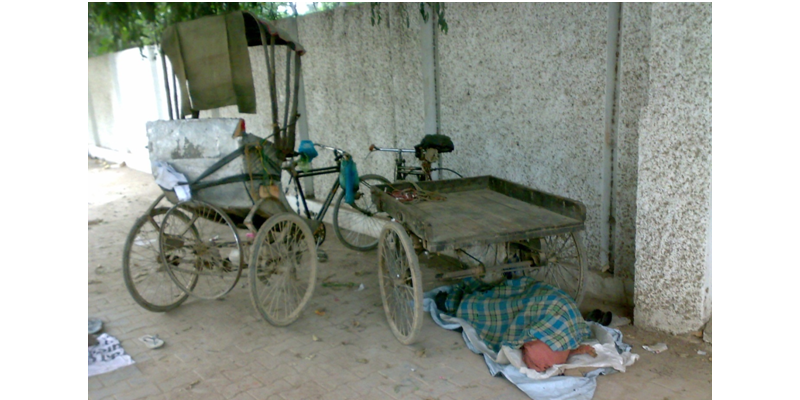 Cycle rickshaw drivers suffer a higher incidence of alcohol and substance abuse. This is partly a function of the drudgery of the work but sadly is also sometimes encouraged by fleet owners seeking to create dependence. Low levels of confidence within the community also make them a higher risk group for alcoholism. As detailed previously as they cannot obtain legal licences they are regularly targeted by the police. This further reduces their confidence creating a negative spiral. The community is not particularly politicized as they tend to have relatively limited roots in the city and are to a certain extend controlled by the fleet owners. 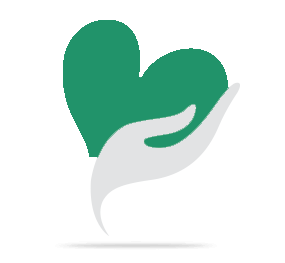 The community is responsive to external intervention with numerous NGOs active in this space. Despite their honest labours and the fact that they provide a highly valuable service to the 85% of urban dwellers dependent on public transport. Cycle rickshaw drivers are one of urban India's most marginalized communities. No matter how hard they work they will never be able to own their rickshaw as they cannot avail credit making it almost impossible for them to improve their circumstances. We aim to give them confidence, dignity and a chance at upward economic mobility. Based in Varanasi, SMV Wheels is a social enterprise that serves cycle rickshaw drivers in India. The company provides cycle rickshaws to poor rickshaw drivers on a deferred payment basis so that they can make manageable weekly payments of Rs 300 over approximately a one year of period. Calculated on a daily basis we charge Rs 43 versus the fleet owners who charge Rs 50 for daily rental but who do not offer any chance at ownership. By the end of this period, the drivers have full ownership of their own licensed rickshaw. In addition, by making the weekly payments, the drivers are able to establish a credit history which can prove beneficial if they seek any loan in the future and would be relevant to help improve their financial. Inclusion. Along with this, the company also provides insurance for the driver's life, disability, rickshaw theft, and accident cover. 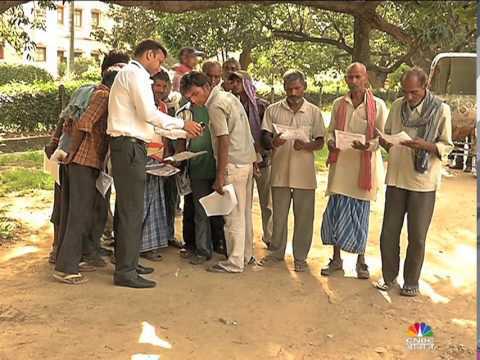 we also assist them in procuring driving and vehicle licenses as required by government bodies. So far we have benefited more than 3250 Cycle rickshaw driver and 2300 have been become proud owner of their "Apna Rickshaw". Your share could be as good as a donation for SMV Wheels Pvt. Ltd! Not everyone can afford to take care of their loved ones. 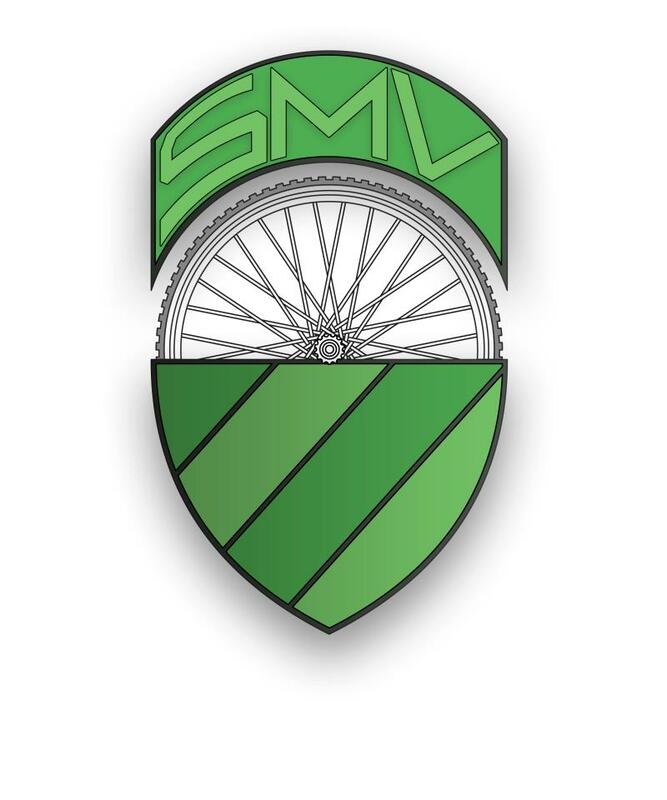 SMV Wheels Pvt. Ltd's life can only be saved by donations made by kind people like you.